EXCLUSIVE AT NET-A-PORTER. 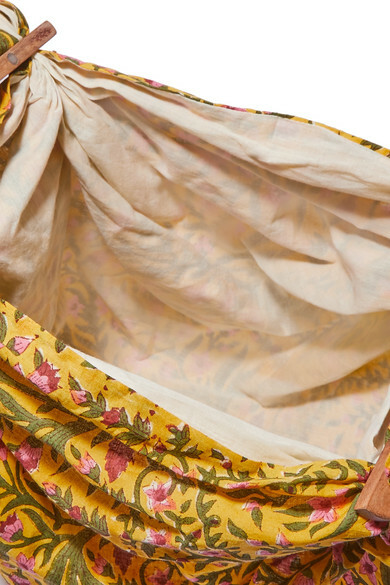 Emily Levine's bags are inspired by her trips to India and Japan. 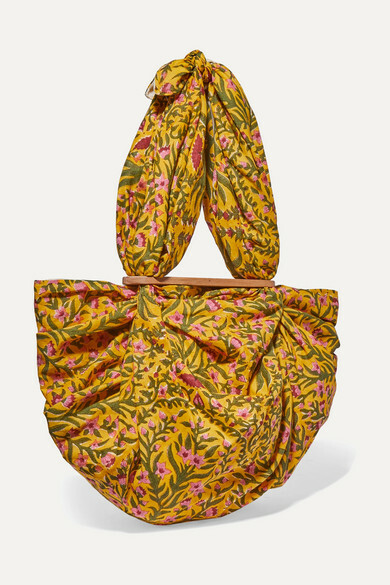 This slouchy 'Tokyo' tote is handmade from cotton-voile and decorated with a vibrant floral print that references the beautiful saris the founder saw on her travels. It has a concealed magnetic closure along the wooden top. 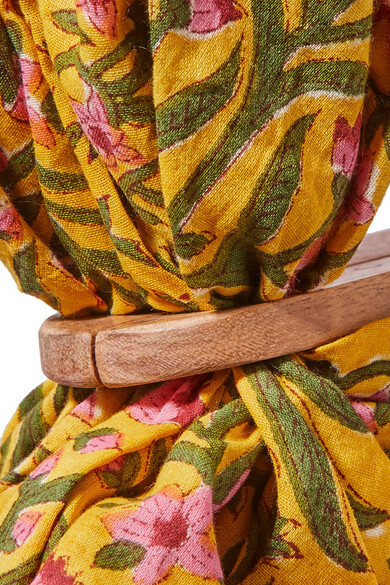 The soft knotted handle will feel comfortable on your shoulder or the crook of your arm. 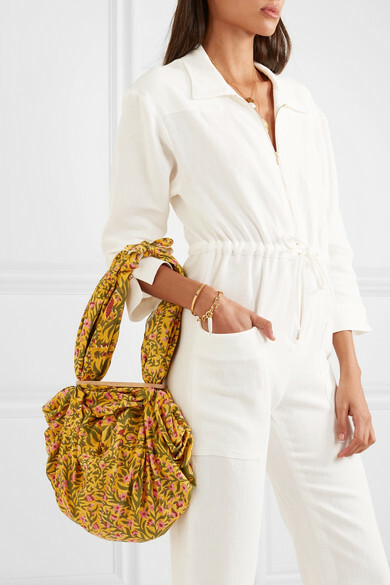 Shown here with: Le Kasha Jumpsuit, Carrie Forbes Sandals, Chloé Bracelet, Chan Luu Necklace, Alighieri Necklace, Chan Luu Cuff.